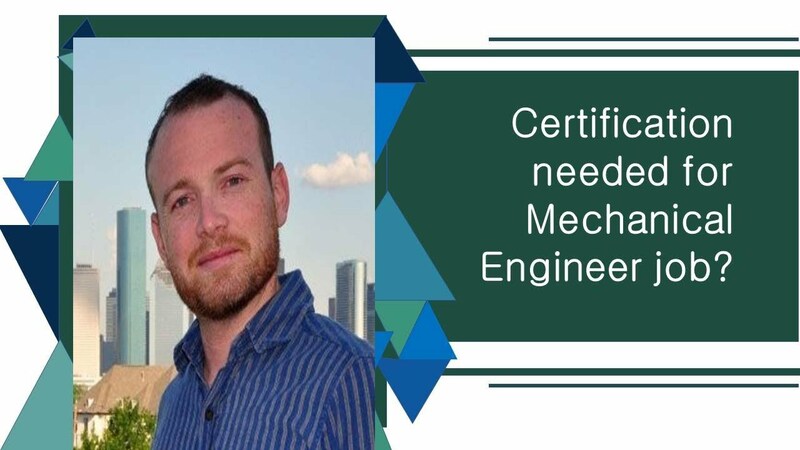 As a mechanical engineer, looking for the similar job profile needs to have knowledge on technical skills, hands on skills and soft skills according to the work domain of the company, as discussed in the article. Looking for Mechanical Engineering Resume? Here are a few guidelines to match the profile. You can easily highlight all the skills mentioned in this article that you are proficient with. Besides focusing upon the technical skills required for the profile, you need to acquire the hands-on skills and soft skills as well. Designing a resume to match your desired job profile may seem difficult at the beginning. To help you with this, all the technical skills and other skills you can mention in the resume are explained. 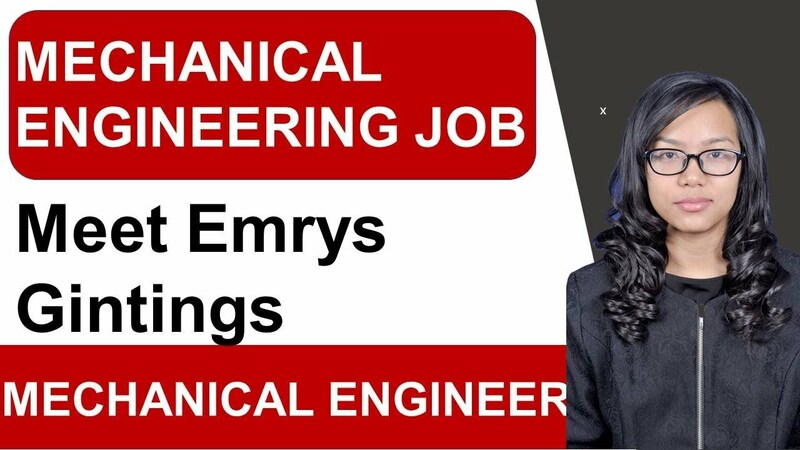 Technical skills are given topmost priorities in profiles such as mechanical engineering. Some basic technical skills like the ability to design parts in CAD software are preferred for the profile. Nowadays, CAD software guidelines are available from the internet or the other mediums easily. Learning the software would benefit you when it comes to learning the other similar software programming. 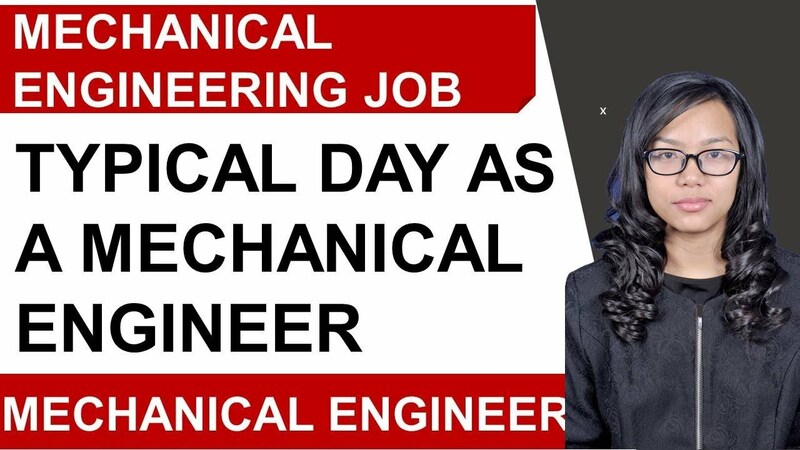 Technical skills are required for the profiles of mechanical engineering for obvious reasons, which needs to be given foremost priority while making the resume. Hands on skills are required for any job profile and mechanical engineering is no exception. Hence, to grow your hands on skills, joining such clubs would be a great benefit. Joining the clubs like Baja SAE or Robotics Club would give you a chance to acquire knowledge on your hands on skills, which you can mention on your resume. Soft skills like leadership skill, communication skill, the ability to work according to the terms, team work and team management are essential for any job profile. 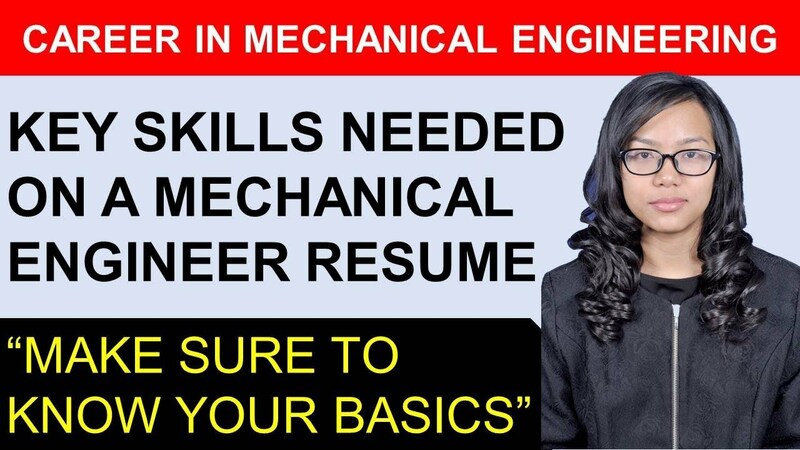 Mechanical Engineering Resume also requires a positive approach on such skills. Highlighting the soft skills will obviously increase your chance of seeking your most desired job profile. So, go ahead with all the guidelines discussed above and you are one step ahead to the job profile. 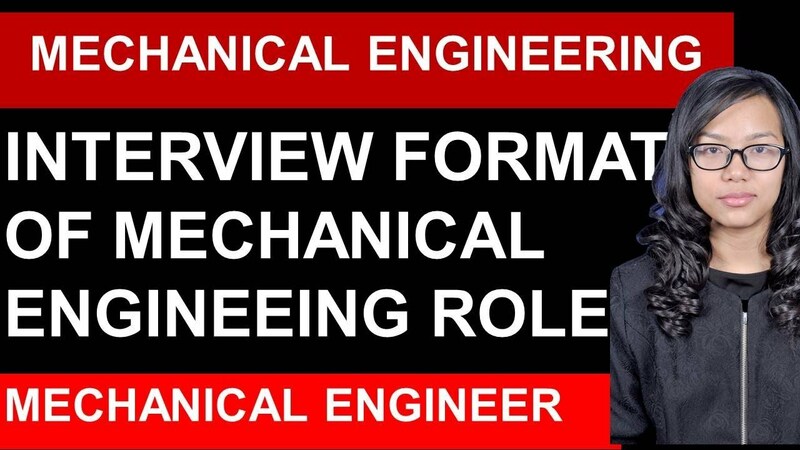 To prepare your resume for the mechanical engineering background, the above guidelines are here to help. Highlighting the technical skills, a conviction about delivering the hands on skills and knowledge on the soft skills would make you one of the suitable choices among all the potential applicants. Making your Mechanical Engineering Resume according to the work domain would get you a better chance to succeed. 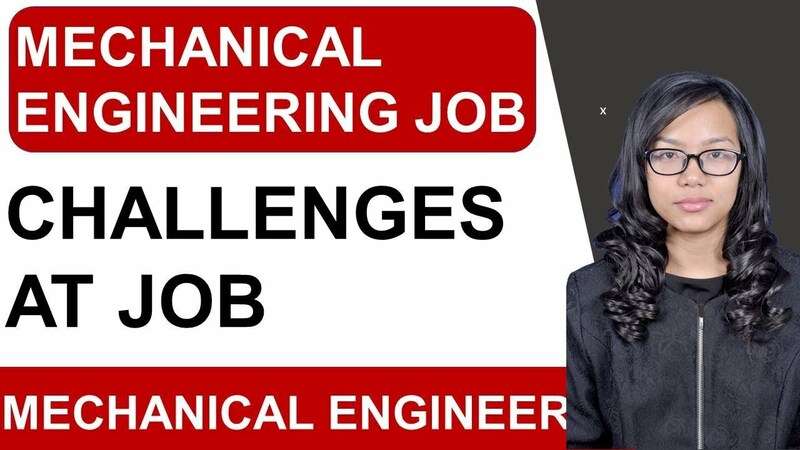 What are the Skills Needed to Become a Mechanical Design Engineer? One of the main skills you want to have is to know the CAD; it is very important. Be good at CAD. SolidWorks is an excellent software that you would want to master. Many companies use Pro E and some works on Creo. Even if you have work on Solid Edge in college years, you may or may not face a problem going over to Pro E from Solid Edge. Most of the design companies are going to train you with the software which they use. It won't be difficult to switch between various software if you have a solid grip over at least one software. Nobody expects you to know every designing software. If you know one very well, you can port from one to the other without much hindrance. You must know more than 3d. It's important to know how to make drawings and also how to interpret them if you are going to make something. CAD is good when you want to be a designer and not design engineer. 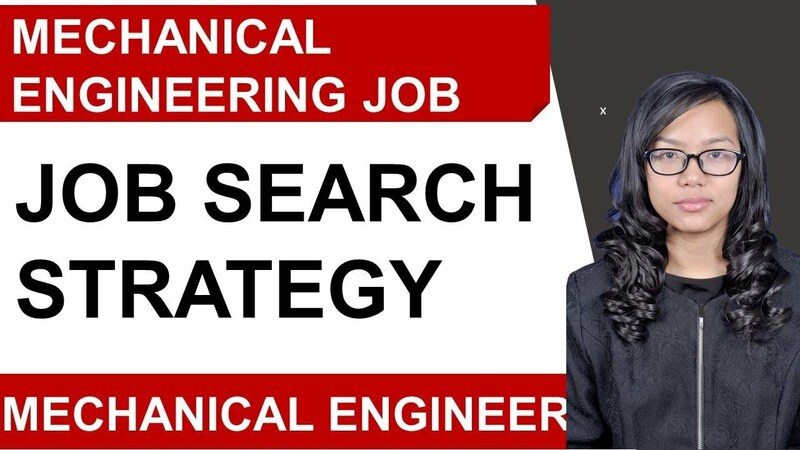 A mechanical engineer must know how to gather requirements. When you are asked, how you would go about designing a specific object, start with the requirements. It is the first thing that you should be saying. You have to figure out what you will be doing and what the person for whom you will be working wants. Knowing on which environment the design will run on, identifying the end users to make it performance objective. Learn about the cost of the whole project, as it is vital. 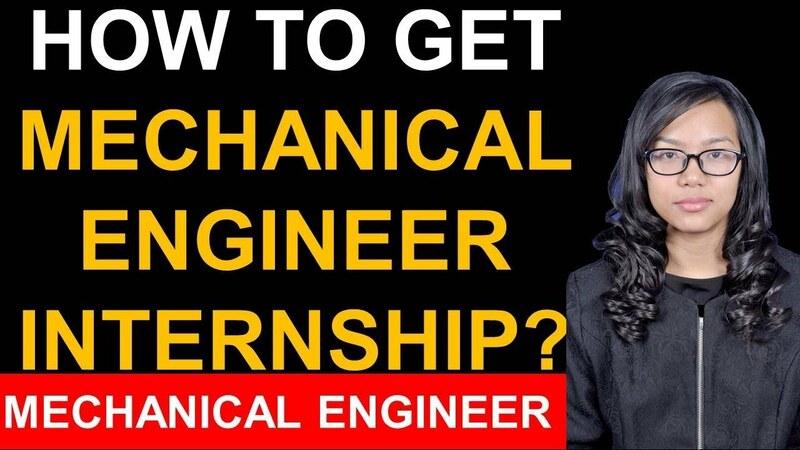 An aspiring mechanical engineer must work on learning basics first. Knowing basics helps you to work on with basic methods. It is good to know new mechanisms, but the industry standard is yet to upgrade. People must know to mill and laze along with other basic processes and not just 3d printers. When you are in college or school, know everything that you can on mechanical designing for learning purpose. 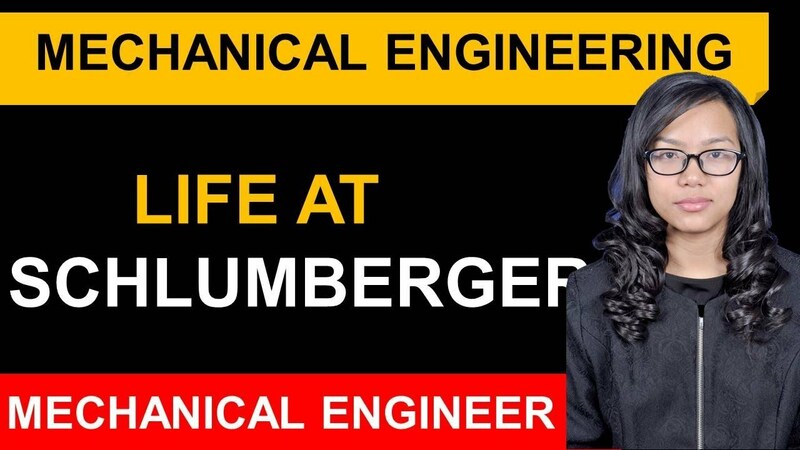 Once you are working in an industry, many mechanical engineering skills that you have mastered will be less required, as you would have to refine those that you would use most of the time. The team game is the most integral part of designing as nobody in the team knows everything, so the work should be done together. Being a good team player is essential. But in the interview you have to tell the interviewer how you have contributed inside a team. The company will know where they can use your expertise. 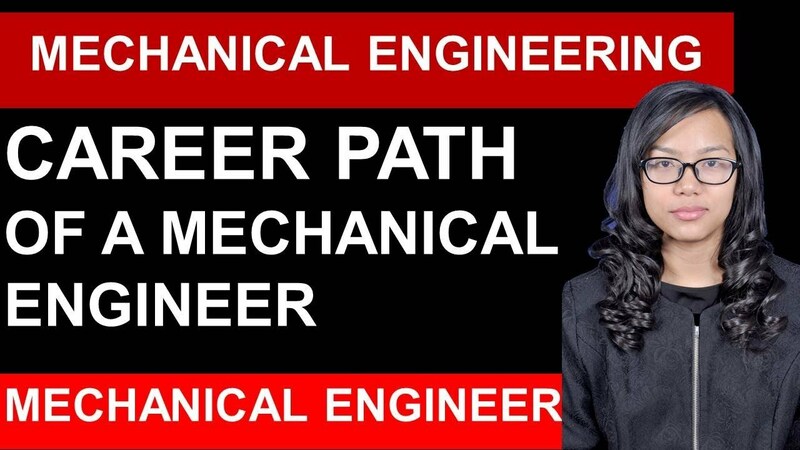 All these skills will make you a great mechanical design engineer in future.